Goods writing leads to bright future. 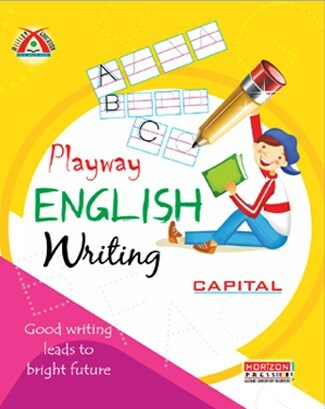 Playway English Writing (Capital, Small and Combined) is a highly estimated series of writing books under Horizon Press. 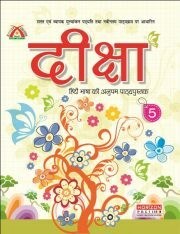 All these books are learner oriented in approach and futuristic in their outlook. 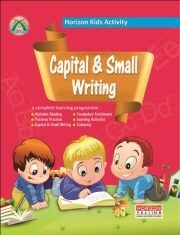 1.Opportunity for writing practice as provided in these books lays emphasis on absolute pencil control and accurate wrist movements of the child. 2.Guides your child to make right strokes while writing. 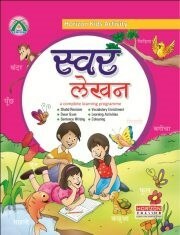 3.Various learning tools used link the letters with pictures to facilitate speedy learning. 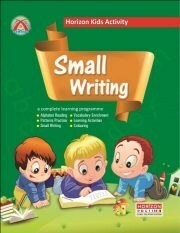 4.A copy type presentation of this book gives a friendly writing learning atmosphere. 5.Regular revision practice sheets at short interval help in re-understanding strokes and reusing the correct writing concept. 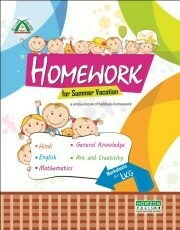 6.Enjoyable experience for both pupils and teachers.